We would like to invite you join our Deanery CAFOD for a Lenten Service. It is on the Sunday 14th February at 3pm in Rye. Please refer to the following poster for the full address. 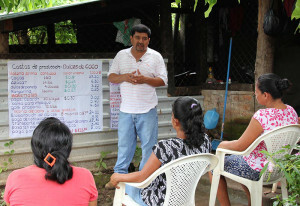 Erasmo Valiente works with our partner Jesuit Development Service in El Salvador giving advice to farmers on how to keep crops healthy. 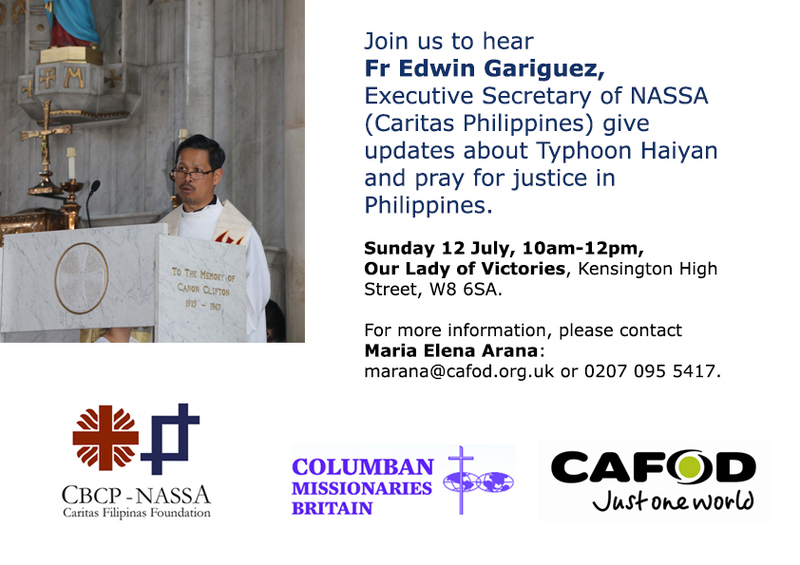 In 2013 he visited Connect2 El Salvador parishes in England and was overwhelmed to discover that so many people in the UK have been inspired by the example of Archbishop Romero. His community in El Salvador is eagerly awaiting the beatification of Oscar Romero on 23 May when buses will take people from nearly every parish in the country to San Salvador and celebrations will be broadcast on television.